Big Bend National Park is a stunning part of Texas most people never visit! 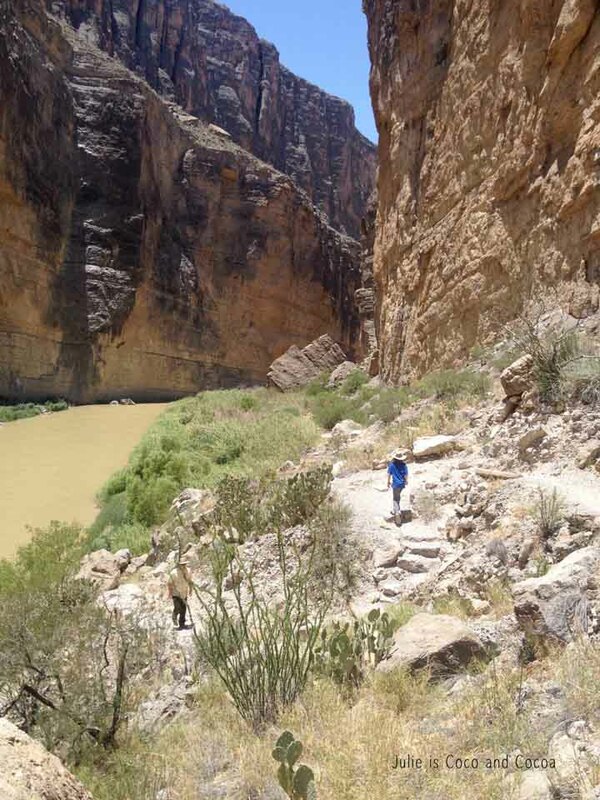 Take the trip and see all the beauty Big Bend has to offer. 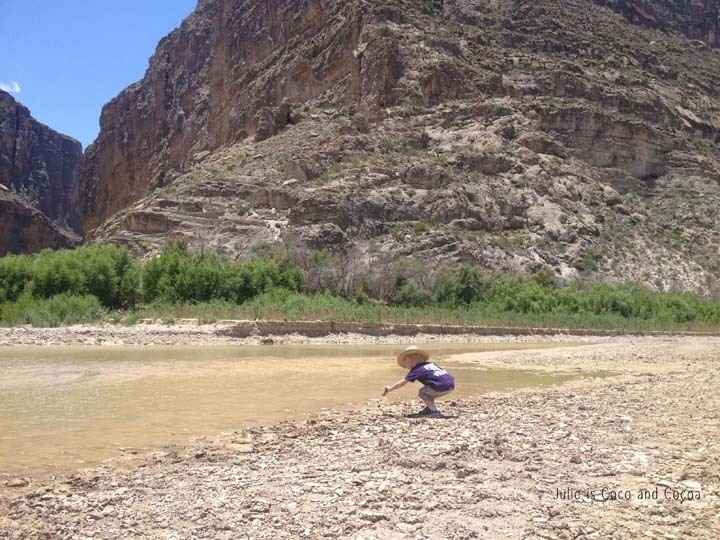 Back in 2014 we spent the long July 4th holiday weekend at Big Bend National Park in south west Texas. While I’ve done plenty of primitive camping in the past, this was a unique experience and has become one of my favorite camping trips ever. 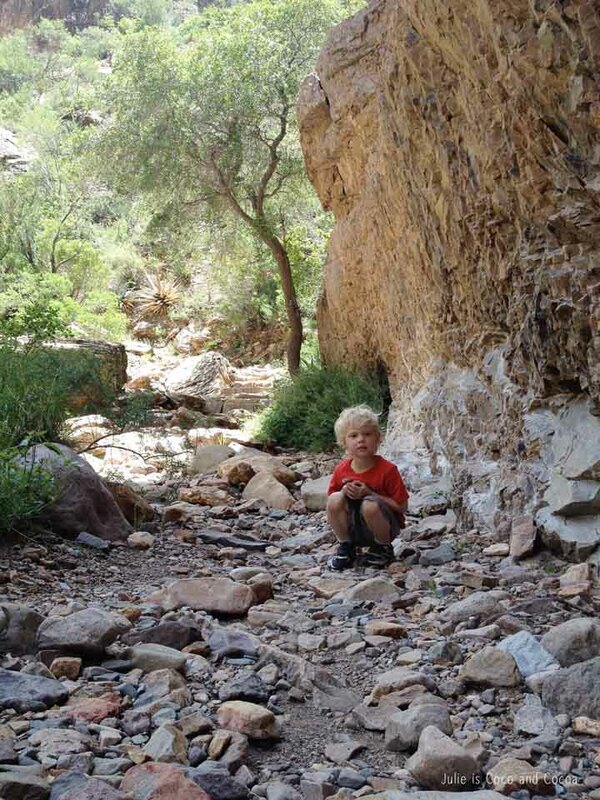 There are two main camping areas within the park and we camped in the Chisos Basin Campground. This campground, up in the mountains it is at least 10 degrees cooler than closer to the river. Approaching our campsite, this was our view. While the park is desert-y, it is also very rocky. Our first full day at the park we set out on a 3 mile hike (round trip) with the kids. The trail head for the “Window” trail was near our camp site and took us through some beautiful rocky terrain. 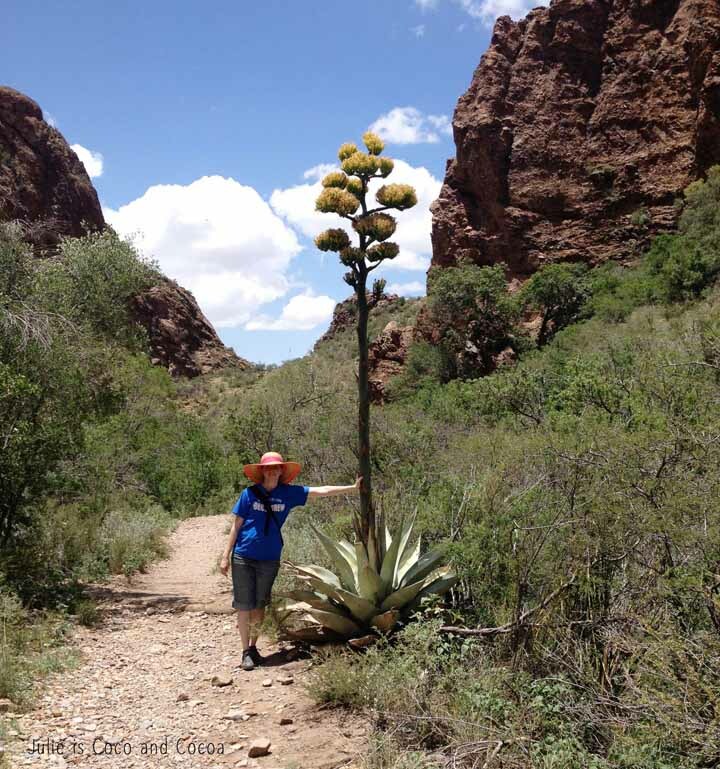 I fell in love with this yellow agave plant. I learned that they grow between 20 and 50 years and only bloom once. 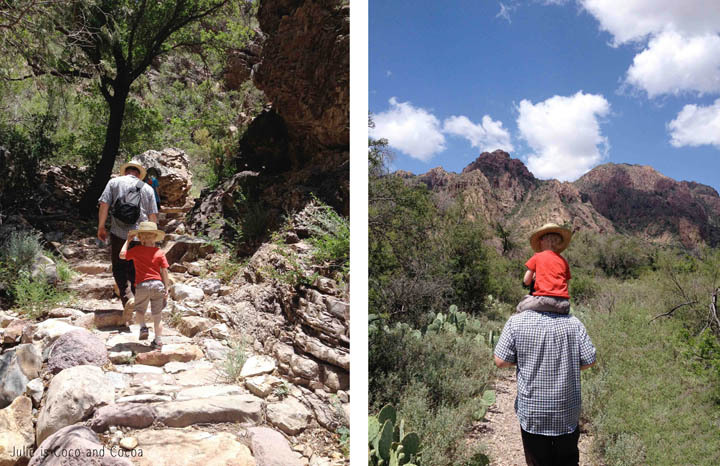 Littlest was such a good sport during our hike, but he did get tired quicker than the rest of us. There were several shoulder and piggy-back rides to help him along. It’s also essential that you bring plenty of water during your hikes! After our hike we took a drive to see the Rio Grande Village campsites. These are at the south east edge of the park, and are apparently more popular to camp at in the winter months. (It was very hot when we were there and they are essentially closed down during the middle of the summer.) But we walked along the boardwalk and saw several turtles and fish swimming in the water. 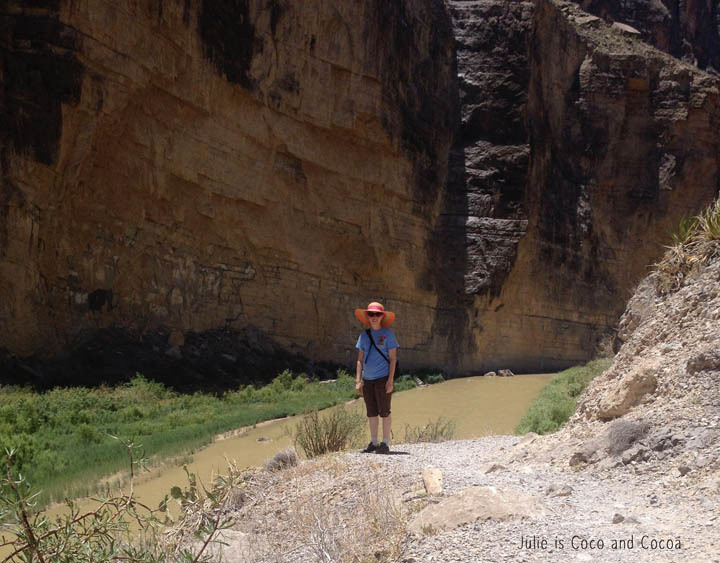 On another day we ventured to the south west edge of the park, to hike on the Santa Elena Canyon Trail. 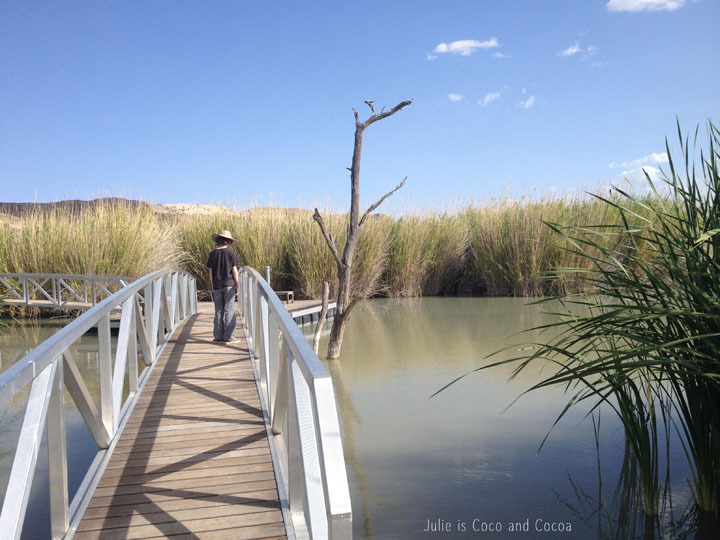 This hike took us along the edge of the Rio Grande. Just across the river there is Mexico. While the map said it was an easy hike it was hot and Littlest was worn out from previous days activity. He and I waited in a shady spot while the bigger boys and Dad finished the hike. Thankfully, throwing rocks into the water is always a favorite activity. While we were in the area we also spent a day driving to Marfa and to see the McDonald Observatory (which is near Fort Davis). At the observatory we got to see the Hobby-Eberyly Telescope and learn about it. Of course since we were there during the day the dome was closed, but the kids loved looking around inside and learning about the telescope and observatory. 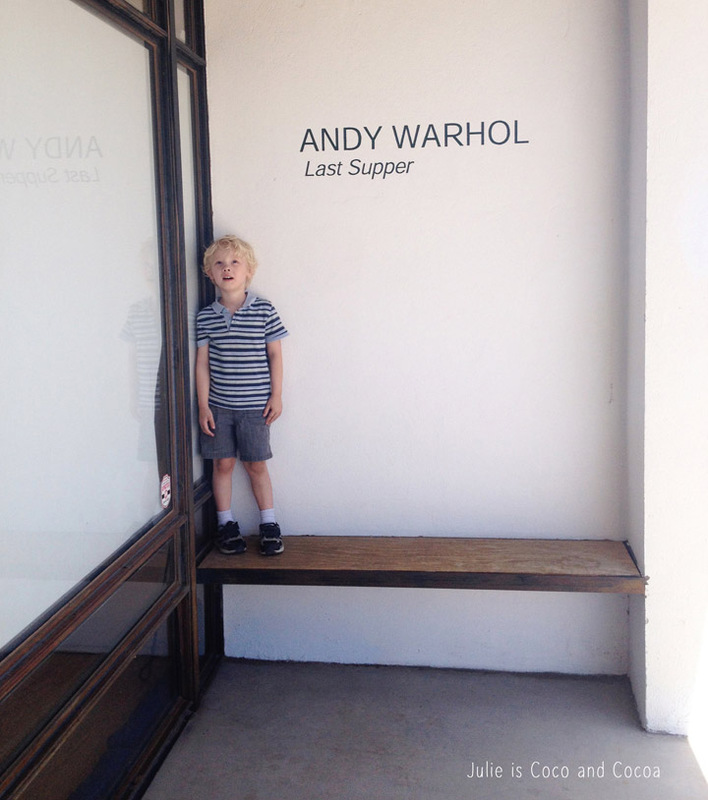 We decided to head to Marfa on this same day as well, and we planned to get there around lunch time. It’s a fun little town with plenty of photo opportunities and we found a cafe with some great food. I wasn’t really sure what to expect in Marfa, but after lunch we walked around for a bit and even ventured into an art gallery. Having been camping for a few days, I probably wasn’t really dressed for an art gallery, but it was still fun. What I really wasn’t prepared for was a star sighting. I mean, I didn’t see any at the observatory, and the one I found walking around Marfa was a completely different type of star. And while we didn’t see any stars at the observatory I was able to find one in Marfa. 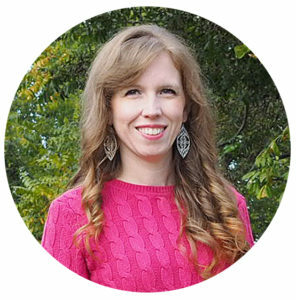 (Yes, my cheesy blog post title is now revealed.) It just happened that we were in Marfa during the weekend of the Marfa Film Festival. And I got to meet America Ferrera who was there screening a film. 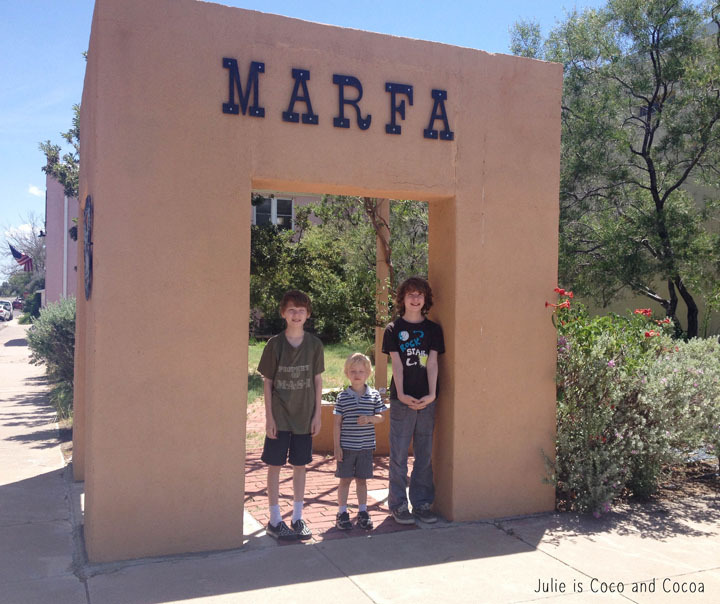 Yep, my very first celebrity encounter happened in Marfa, Texas, during a camping trip! 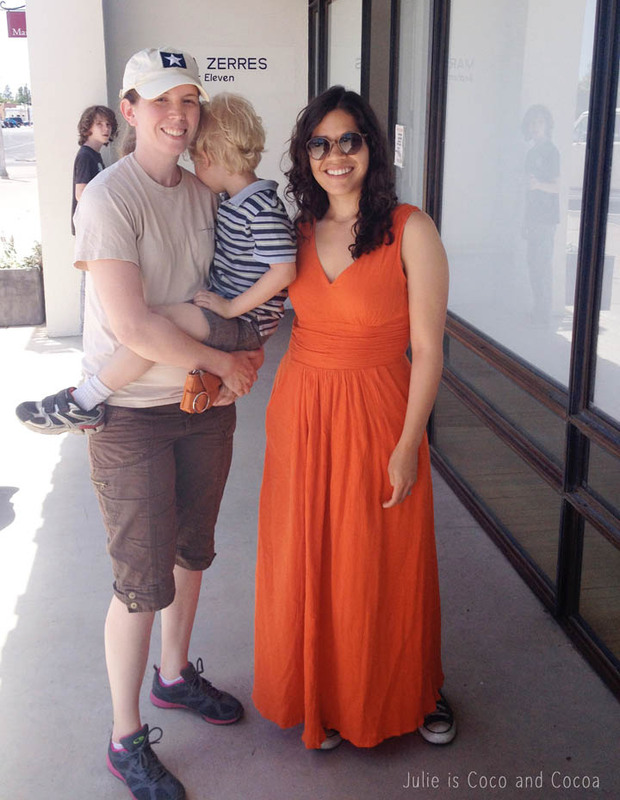 It just happened that we were in Marfa during the weekend of the Marfa Film Festival, and I got to meet America Ferrera who was there screening a film. She, and her group, actually sat at the table next to us during lunch, but I waited until we were outside to ask for a photograph. My husband was even the one who held the door open for them. So go camping, and who knows what kind of stars you will find! Who would have thought you’d run into her in Marfa?! Too fun. Right?! I think my family was impressed that I was brave enough to ask her for a picture. That camping spot looks gorgeous! Thanks! The camping was amazing. And she was sitting next to us at lunch but I waited until we ran into her again outside to ask for a picture. Yes! This is so awesome! I really want to make this trip at some point! You should definitely go! The park is huge and there are tons of things to do. How fun! Adding this to our travel wish-list! How cool,mi love her. It looks like you guys had a lot of fun! We had a blast! And I was really nervous to ask her for a picture, but I just couldn’t let the opportunity pass! I did wait until we were both just walking down the sidewalk, I didn’t want to interrupt her meal or anything. How wonderful that you camped in Big Bend. My family did the same thing when I was young and I have fond memories. 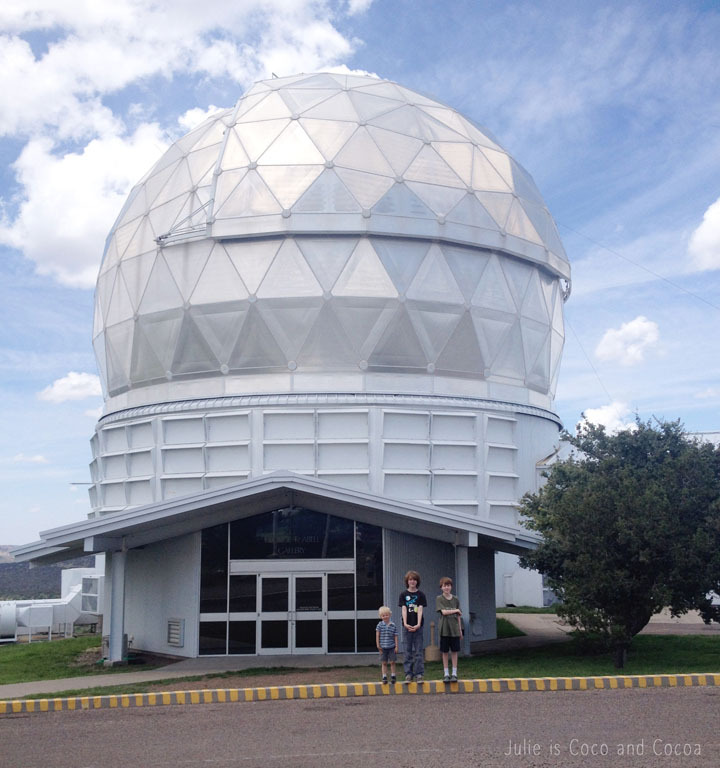 We went to the observatory and Marfa as well – before it was chic. Loved all of your pics, but the best is of America Ferrera wearing Converse with her dress. I fuss at my daughter for wearing her many pairs of Converse with skirts and dresses. I guess I was wrong! What a fun family trip! Love all of your adventures. And to meet America? How fun is that? Thanks for your inspiring post.